After an excruciating wait, it's finally here! 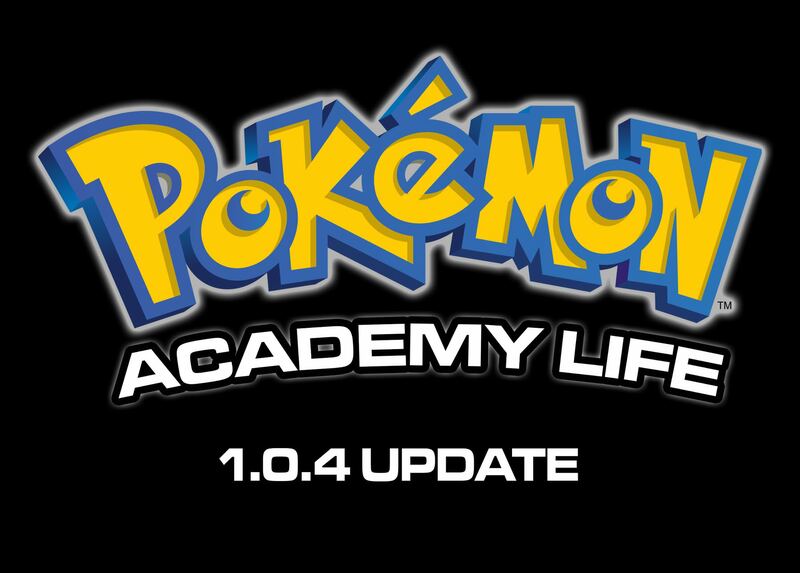 The newest patch for Pokémon Academy Life! 2017 was a tough year as our development team has been running into some hiccups, so from the bottom of our hearts, thank you for being fans of this game! As usual, the demo is available to download on this site. And as always, please remember to not distribute or sell for monetary gains. Version 1.0.4 is short in duration (extended from April 9th in-game events to April 12th), but it is an important update that adds and addresses many important aspects of the game. As a result, you CAN NOT use an existing save file. Remove any previous versions you have completely and restart with this version. However, you don't have to play through the entire first week of the game. We implemented a feature at the start of a new game to let you jump directly to the beginning of April 10th. But if it's your first time with this game, we recommend starting from the beginning!